Pick a time to get your mind blown with Blake, from Customer Success. Hi, I’m Blake a real live person! It’s time we talk about how GorillaDesk can rescue you from the old way of doing things. See how easy it is to organize your business, impress your clients, and connect your team with GorillaDesk. 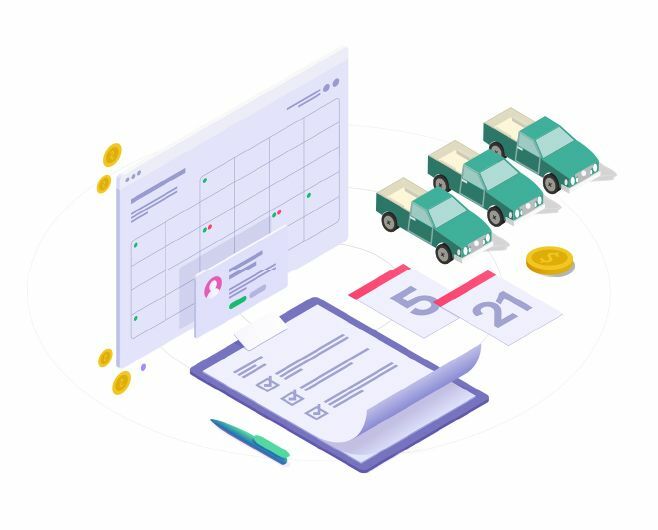 GorillaDesk has all the tracking and reporting you need to ensure your business is growing in the right direction, and a solid invoicing process to solidify your cash-flow. 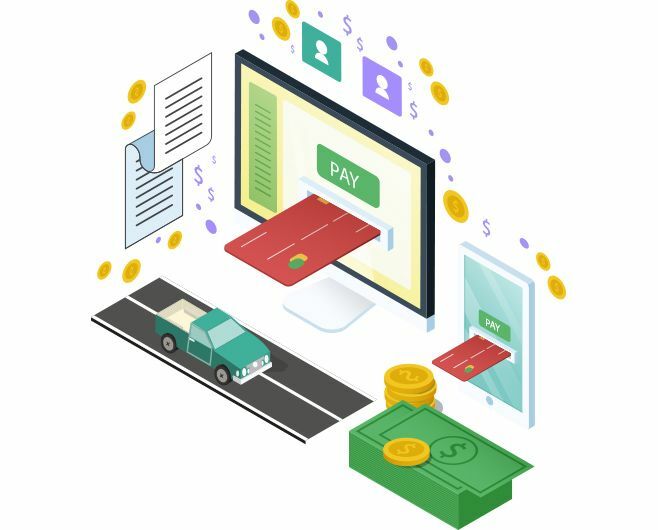 Your customers are asking for convenient quoting, invoicing, and payment options, and GorillaDesk delivers all that plus great client communication tools. All the info you need to efficiently schedule and dispatch your team in the field is at your fingertips. Best of all, your team will stay in the loop with the GorillaDesk app. GorillaDesk replaces manual practices, duplicate data entry, and paperwork. It’s no surprise that our customers say GorillaDesk helps them streamline their business. In fact, we crunched the numbers and learned GorillaDesk saves our users 9.26 hours per week (on average)! 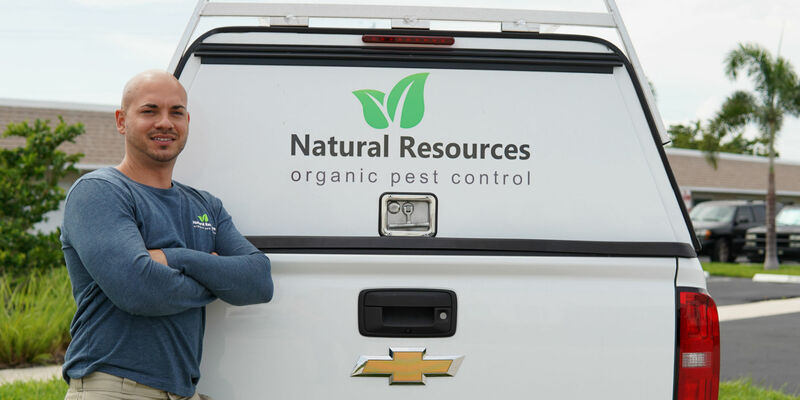 In 2013, Chad Moreschi, president of Natural Resources searched long and hard for a software suite to streamline his blossoming pest control company. What he wanted was something to help him manage his team, his clients, and his business. What he found was half-baked tools, carelessly cobbled together, that simply didn’t work to organize his business. After discovering GorillaDesk, Chad finally found a software solution that would organize all of his work, and at the same time was easy-to-use. Best of all – GorillaDesk saves Chad 10+ hours per week (over $52,000 in time saved per year). Time he can now use to grow his business and engage his customer base. This software is the total package. From scheduling to customizable invoicing to routing. This program was well thought out by someone who knows the service business. Does GorillaDesk help you organize your business? Does GorillaDesk help you impress your clients? 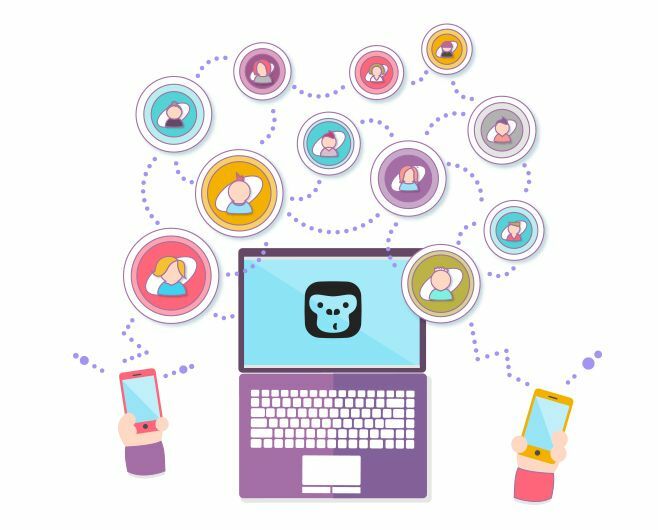 Does GorillaDesk keep your team better connected? Does GorillaDesk save you time in your day to day? For 14 days you get full access to all of GorillaDesk’s features—no credit card required. Once your trial period is over, you will be billed for the plan that you select as the best fit for your team. When you’re nearing the end of your trial we’ll send you a reminder to enter your billing information to ensure uninterrupted service. You can enter your billing information on your account billing page. If your account does expire before you enter your billing information don’t worry, nothing will be deleted. You can access your account billing page to enter your info and continue using the software. Is there a cost to moving my data from another system. Don’t settle. Make more happen with GorillaDesk.